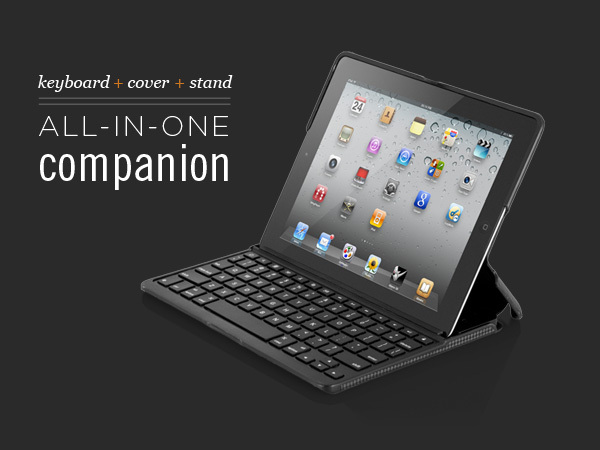 I regret to inform you that the Zaggfolio Apple Ipad 3 Carbon With Black Keyboard on your order is currently out of stock and has a current ETA of 3/28/2012. I apologize for any inconveniences, however, we have some options you can choose from. 1. We can cancel your order and you can re-order once stock is received. 2. You may wait for inventory. If you would like to cancel your order please contact us at 1-800-700-9244, or reply to this email, and we will gladly take care of your request. Thank you for your understanding and we appreciate your business!